Mail Password Recovery can recover forgotten email passwords for POP email accounts from any email program, so long as the password is currently stored in the program. 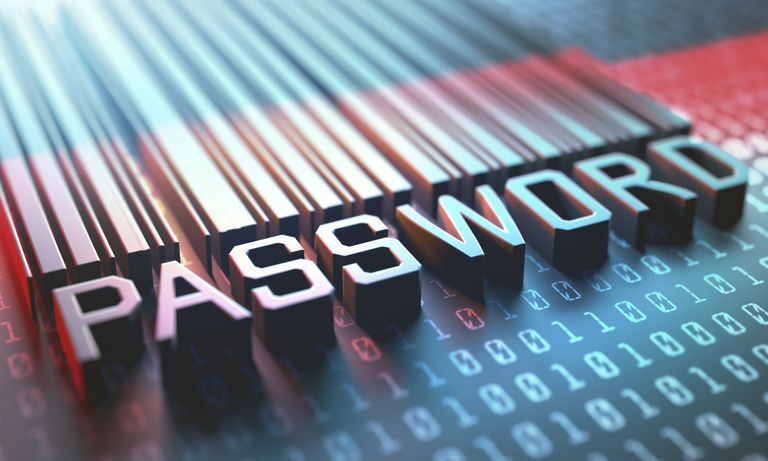 This email password cracker works be pretending to be a POP server, which is the type of server that an email service uses to download email to an email client. After configuring the email client to connect to the fake server, Mail Password Recovery can retrieve the password and hand it over to you. Keep reading for our full review of Mail Password Recovery, including the things we do and do not like about it and a short overview of how to use the software. After downloading Mail Password Recovery, open the mpr.exe file to start the program. You don't have to install the program since it's completely portable and can be used from any hard drive or CD. Go into your email program and write down the POP server that it's currently using. Change the server to be 127.0.0.1 so that the program will communicate with the local computer instead of its real server. This is how Mail Password Recovery actually captures the password. Send/receive mail like you normally would, and the program should automatically find the email password. If you need to get the email password for multiple accounts, make sure you change the POP address for each account individually. You will not be able to use your email program normally while using this improper POP address since the client won't understand how to download email from the wrong server. Once you're finished, be sure to change the POP server back to whatever it was set at previously so that you can get emails again. Whatever email client has stored your password, Mail Password Recovery can retrieve it. You just need to set the email program to talk to Mail Password Recovery instead of the mail server, and you'll have your username and password in plain text instantly. It's a simple and effective process, but unfortunately a couple of conditions must be met for it to work: you must use a POP account (maybe your email client lets you switch to POP without having to re-enter your password) and the password must be sent in plain text (which might not be the case with all email clients). If it works, Mail Password Recovery is a simple way to grab your forgotten email passwords.